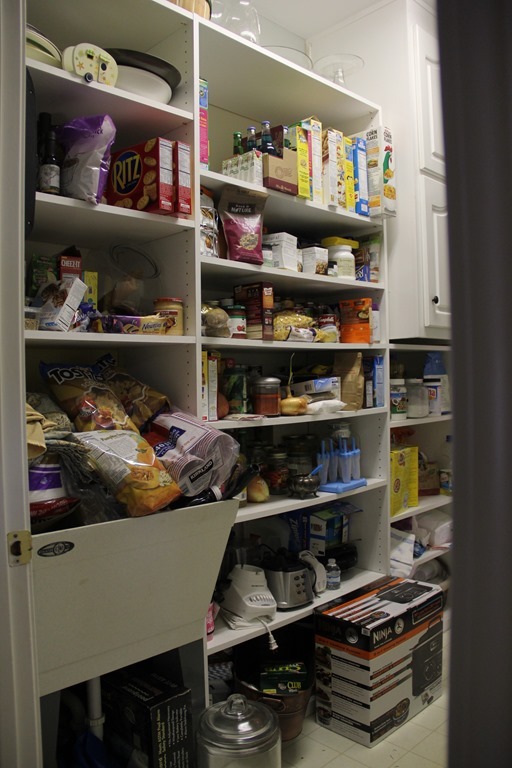 When True Value asked me to provide a pantry organization post for their website, I jumped at the chance. What better way to whip my pantry into shape than deliver a blog post showing every nook and cranny of it? But first, I had to suffer through taking that cringe-worthy “before” photo. It’s ok, though. I have aired my dirty laundry on my blog before, I can do it again. Are y’all ready? 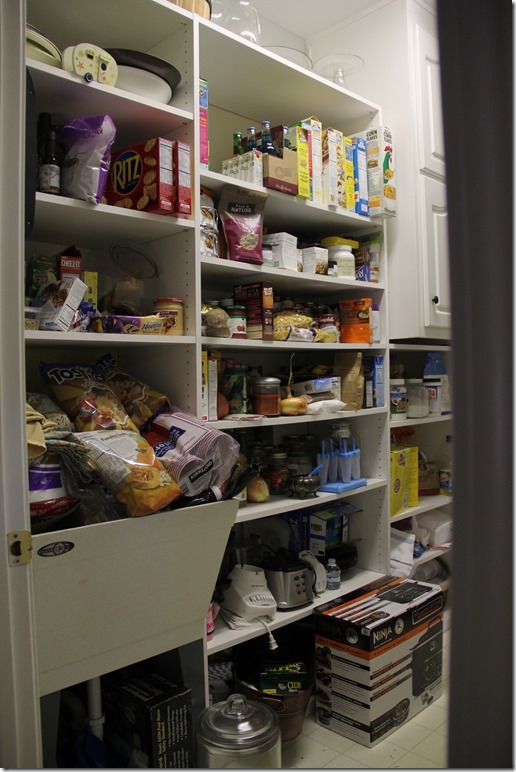 Ever wondered what my disorganized pantry looked like as a “before” photo? It’s amazing how terrible it looked. I know. But you know what? I’m declaring 2014 as the year of the unperfect blogger home. Down with perfection, because I’m far from perfect. My house is not spotless. 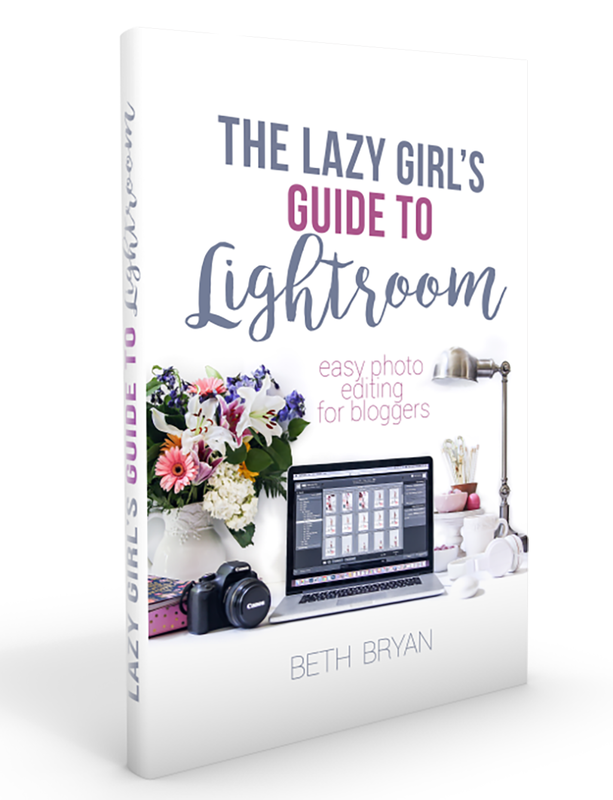 I have piles of stuff lingering in every corner of my home, usually just inches out of the camera’s view for a blog post. We actually live here, y’all. Just like I’m sure you all live in your homes, with clothes on the floor and piles of dishes in the sink. And that is ok. Life happens here. 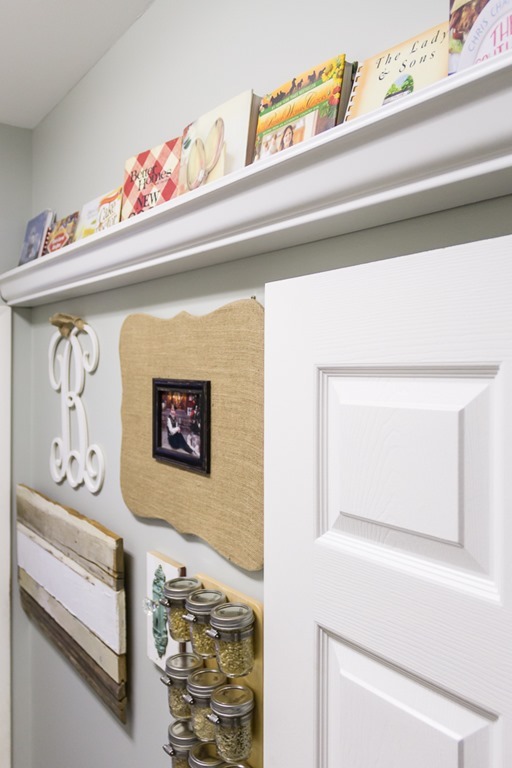 Fun happens here, and on occasion… organization happens here. Now that I have you all saying “Oooooooooo… Ahhhhhhh…. heyyyyy that’s great!” let me distract you with a sneak peek of what you’ll see when you make the jump to read the post. 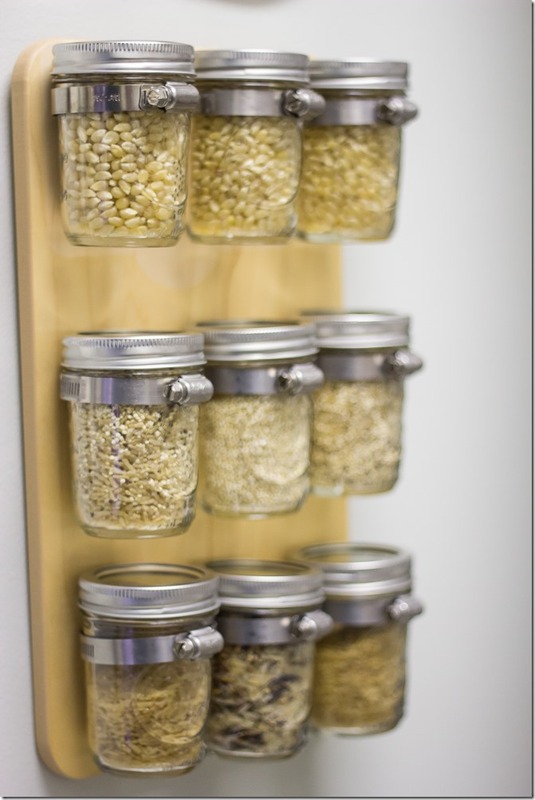 Or how we took these jelly jars and clamped them onto a cutting board to create this unique popcorn/rice/quinoa grab-and-go station that hangs on the wall…. 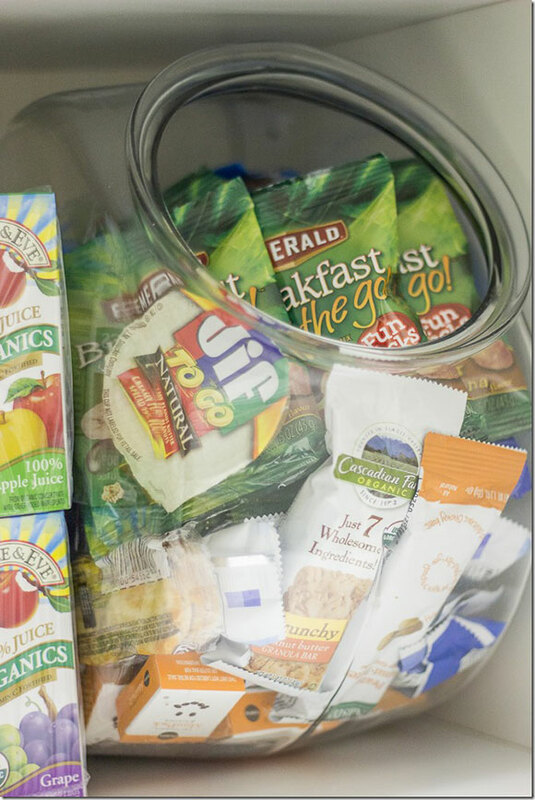 OR how I toss all of my son’s snacks for school into a fishbowl so they are easy to grab-n-go…. Or how I created a no-sew skirt for my laundry sink using velcro and stitch witchery iron-on adhesive. 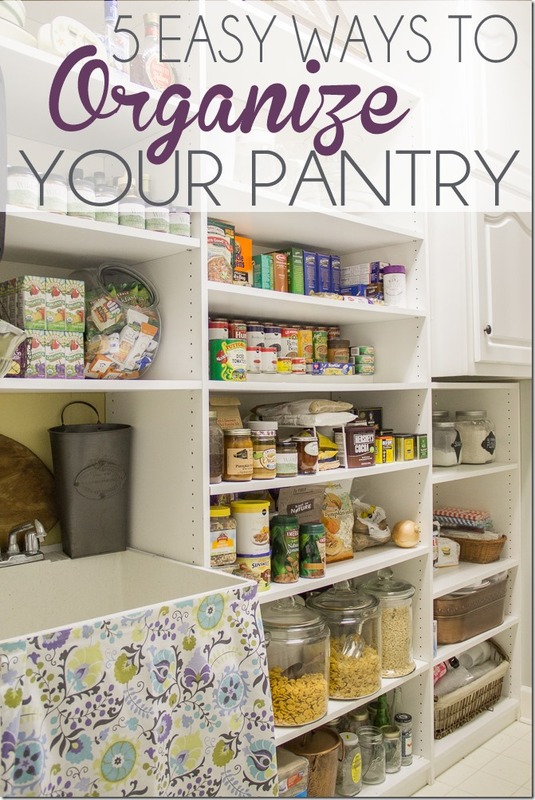 The post is chock full of great ideas, along with my top five tips for organizing my pantry mess. You’ll have to visit the StartRightStartHere.com blog post to read more… which I’m hoping you’ll do right now before you stop to ask how long my pantry stayed organized after I snapped these pictures. (hint: not very long). So, run! Go see the rest over at the True Value blog! haha… I literally said to myself… “oh! There was a sink there? !” This is awesome. DOWN WITH PERFECTION!!! That is quite the transformation, most excellent. But Ritz crackers are a major food group, you can’t change that. Amazing Ideas!! Love the cookbooks… wow. And the Grab and Go station… how wonderful. Gotta do all of these great ideas!! I love how you organized your cookbooks. Everything looks fantastic! 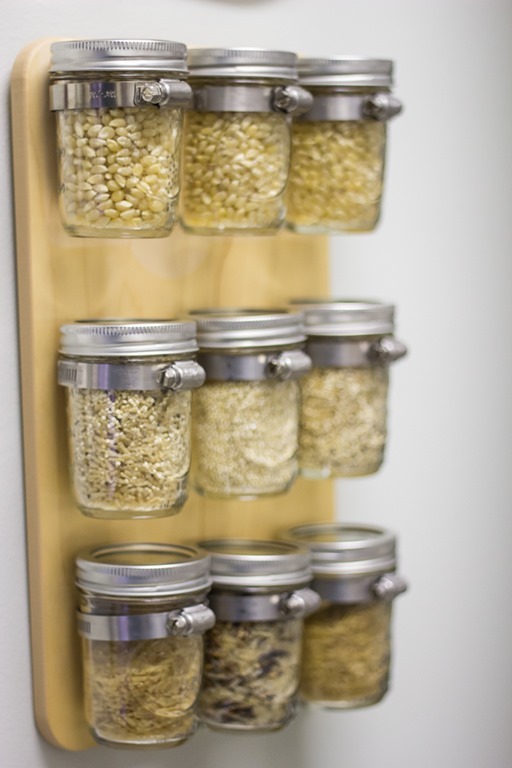 I keep my pantry pretty organized but this is what I’ve been aspiring to! I’m so glad my house is normal (dishes in sink, laundry, etc). I love these tips. 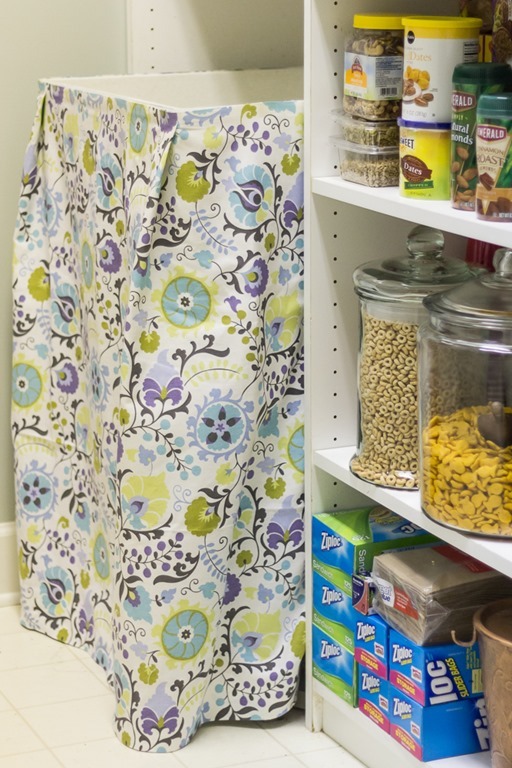 My pantry is allways a mess, but I really love the Jelly jar idea! 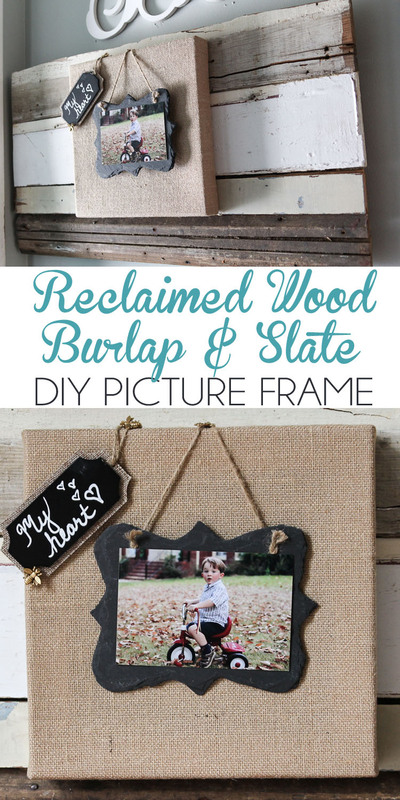 I will have to make that my next project!